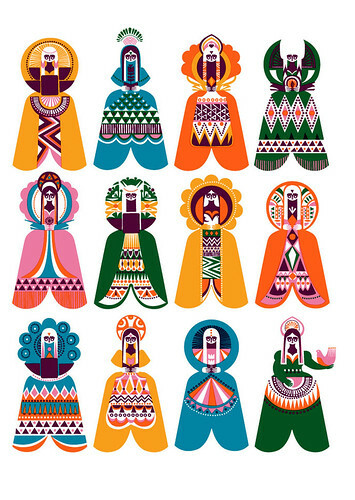 I love this print by Sanna Annukka. I totally agree – gorgeous! Love that Scandinavian style and this has a real edge to it. There’s loads more wonderful things on the site as well, can see I’m going to be spending a lot of time on there.